This bassinet is designed to only fit the Rebel Q. It is very easy to use, the original seat of the Rebel Q needs to be removed and stored away for a couple months. 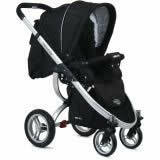 The bassinet is securely clicked onto the naked chassis and you’re done! 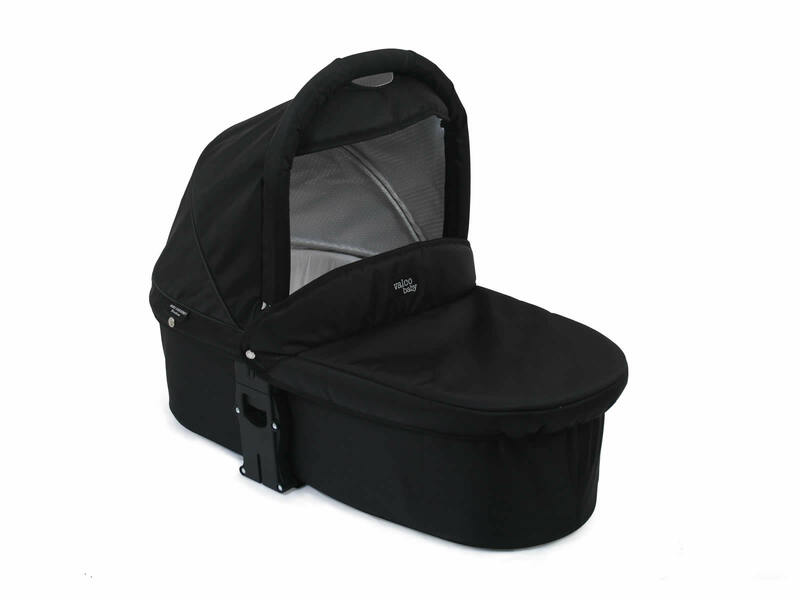 This is an extremely easy to use bassinet. Designed to fit on the Rebel Q chassis alone, it looks great!